Troubles beset eleven-year-old Esme. Dangled over wells, thrown into root cellars, and forced to empty chamber pots, she longs for a better life. Yet her latest runaway scheme has failed miserably, like all the others. And now her murderous guardian has sold her to a workhouse on Rag-Picker's Row. 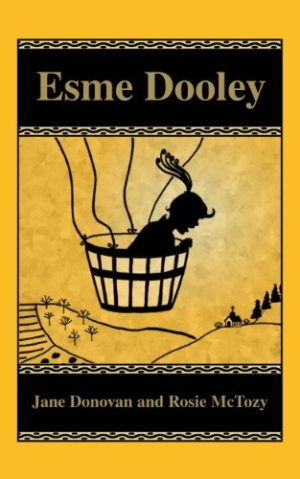 Just in time, Esme hears a startling secret that could very well change her destiny.